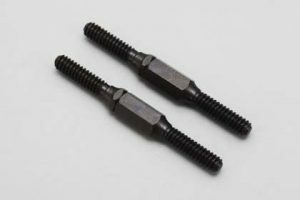 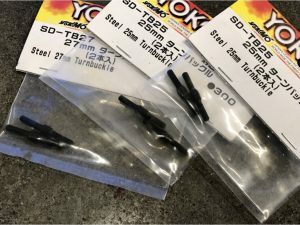 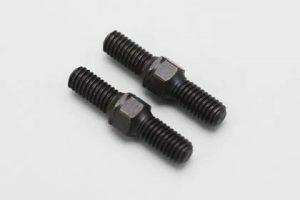 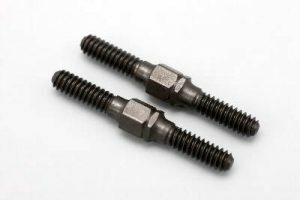 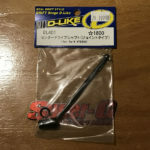 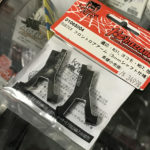 Pair of STEEL Yokomo Turnbuckles. These comes as a set of 2. 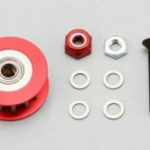 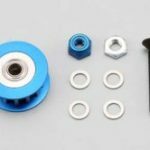 The adjuster square is 4mm in size. 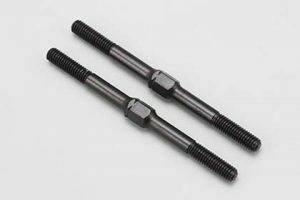 You can select the length you need by clicking the drop down menu.